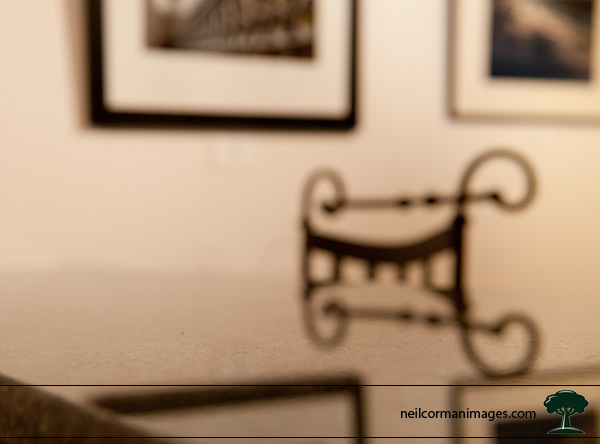 The linking the site week for this week is something which is more personal to me as it is gallery nrc. 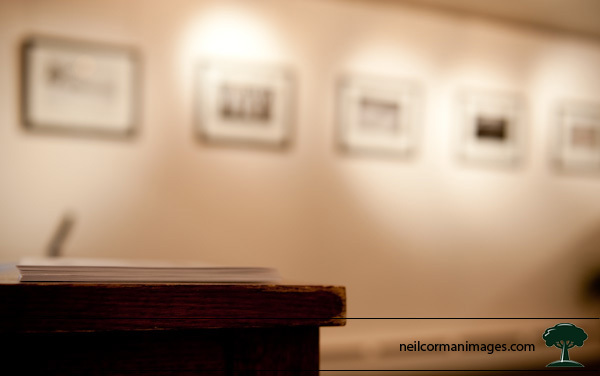 The website of gallery nrc is complete, the images are on the wall and now it is just time to wait for the Grand Opening on Friday April 3rd in the Tennyson Arts District. OK, there is still much to do between now and Friday but I am looking forward to the opening this week. 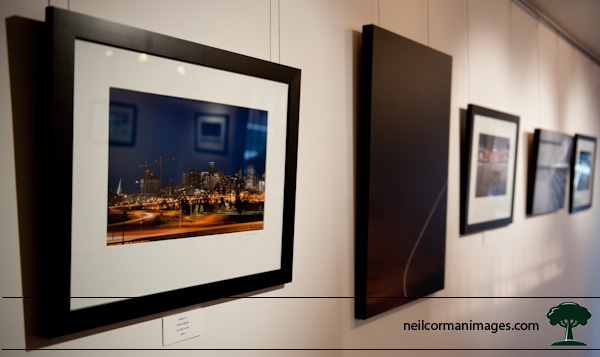 If you are in the Denver area, stop on by to the gallery this Friday from 6-10PM which is located at 4424 Tennyson Street. 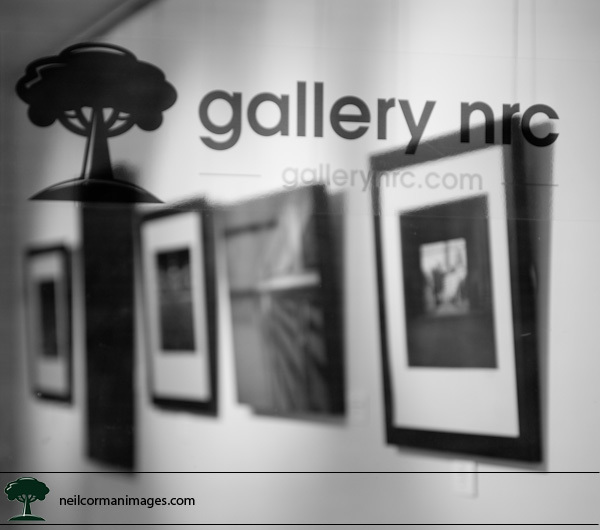 For those of you on Facebook, you can also become a fan of gallery nrc.